Money management is no doubt the most important element of professional betting. In any form of financial investment or speculation, it’s essential that you focus on preserving your capital. Even if you have an eye for big winners, or you’re an expert at recognizing high value odds, if you can’t manage your money effectively then you could easily blow your entire bank. 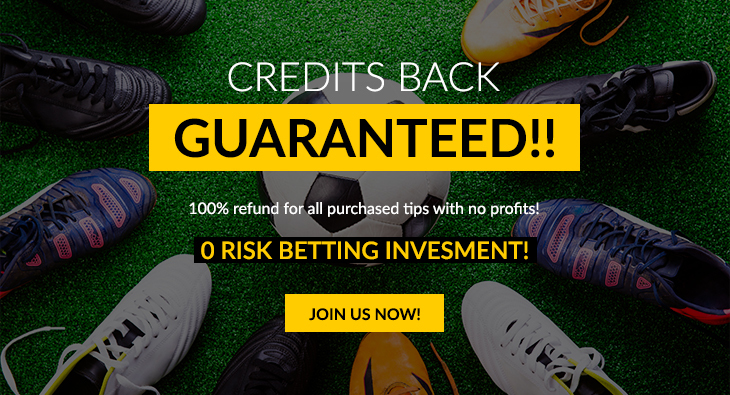 To earn a sustainable income from soccer betting you need to run your accounts in a scrupulous manner, just as you would any other business. This is key to protecting your betting bankroll from damaging losses. Here we offer some helpful betting advice on how to manage your money more effectively. Unfortunately, it’s not enough to just follow our tips and sit back. You need to have an effective bank management and betting strategy in place, or you will quickly lose control of your cash. 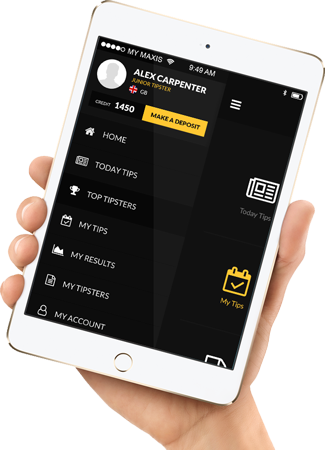 Many professionals use a points system to keep track of their betting bank. Typically, one percent of your total bank would represent one point. So, with a budget of $1,000, each point would be worth $10. The same system applies regardless of the size of your bank. The method is effective in that it takes a certain level of financial anxiety out of your betting. Rather than counting wins and losses in currency, you can focus on safeguarding and accumulating individual points. Although there are more complex staking methods available, the majority of professional gamblers typically wager one point (i.e. one percent) of their starting bankroll per bet. This strategy protects your bank by reducing the stake size if you suffer a series of losses. On the flipside, as your bank grows, your stake size increases. This creates a compounding effect that will build your betting bank faster. Surprisingly few punters maintain records of their betting activity, and this can prove to be a costly mistake. Without records it’s very difficult to monitor your spending over the long term and keep track of your fluctuating stake size. Keeping records enables you to analyze your own performance, learn from your mistakes, and identify areas that need improvement. You’ll also be able to perform post-betting analysis to make sure you’re not overspending. Maintaining discipline is one of the most difficult soccer betting skills and takes considerable time and effort to develop. Professional gambling requires focus and concentration. It’s easy to get carried away in the heat of the moment and start betting emotionally, on hunches or on ‘gut feelings’. A lack of discipline can cause you to deviate from your strategy, make rash decisions or over-bet. Placing too many bets can be just as bad as staking more than you can afford, and it can cause you to lose money very quickly. It can also send you into the dangerous spiral of chasing losses, and veer you away from your staking plan. The temptation will always be there to add more, but as long as you’re confident in your chosen strategy and have done your pre-match research, there’s no need to succumb to spur of the moment, knee-jerk bets, which are almost never a good idea. First and foremost, always protect your bank. 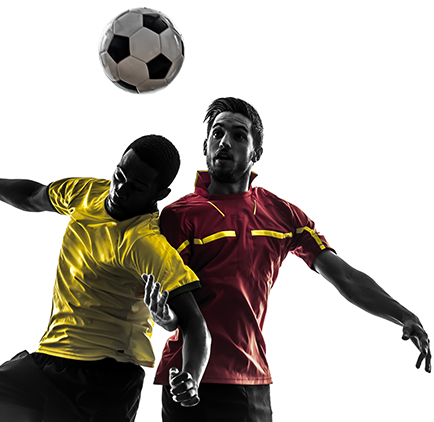 Professional soccer betting is about playing for profits, not for entertainment.